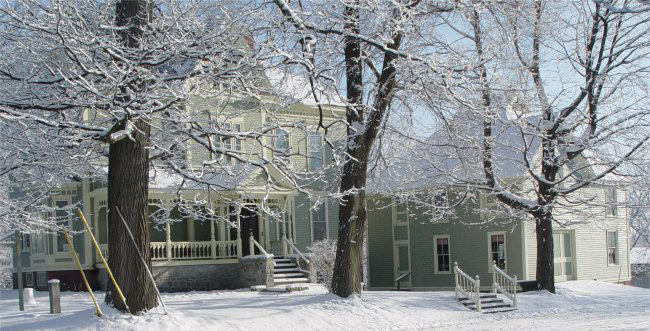 The Fairfield Historical Society realizes the importance and significance of historic homes within our community. Those residents who own a home at least 100 years old have the opportunity to document the home's age and to display an approved house marker indicating the original homesteader and the year of construction. Plaques are available through the society. We will do the research for a fee.